Charles Ingram voted “Best actor in a comedy” for his performance in “Mrs. Mannerly“. 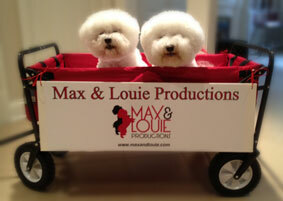 Max & Louie thanks Broadway World and all of you folks out there who voted for Charlie!